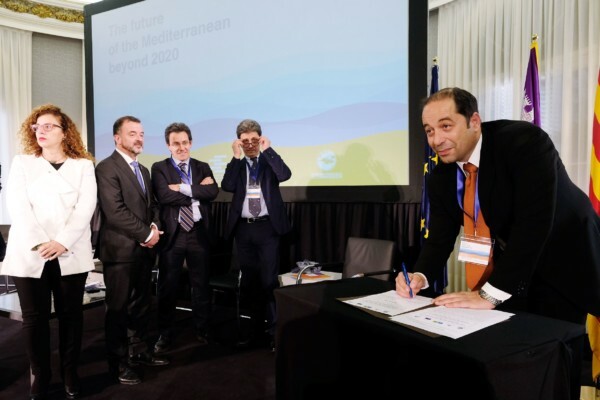 The CPMR’s Intermediterranean Commission (IMC) has given its full backing to key plans for a territorial alliance aimed at developing a long-term strategy to build a sustainable future for all citizens in the Mediterranean. The ‘Mediterranean Cooperation Alliance Joint Declaration’ was signed by political representatives from five Mediterranean organisations – including the IMC, the Euroregion Pyrénées-Méditerranée (EPM), MedCities, Latin Arc, and the Adriatic-Ionian Euroregion – at a major international seminar on ‘The Future of the Mediterranean Region after 2020’, held in Barcelona on 4 February being co-organized by the Catalan Government, the EPM and the IMC and attended by more than 200 participants. T his event and signature were performed in the broader framework of the “Mediterranean Catalonia Forum,” that gathered more than 300 stakeholders and focused on reinforcing the importance of the Mediterranean worldwide and the crucial role of regional cooperation in the EU and Euro-Mediterranean agenda and policies. 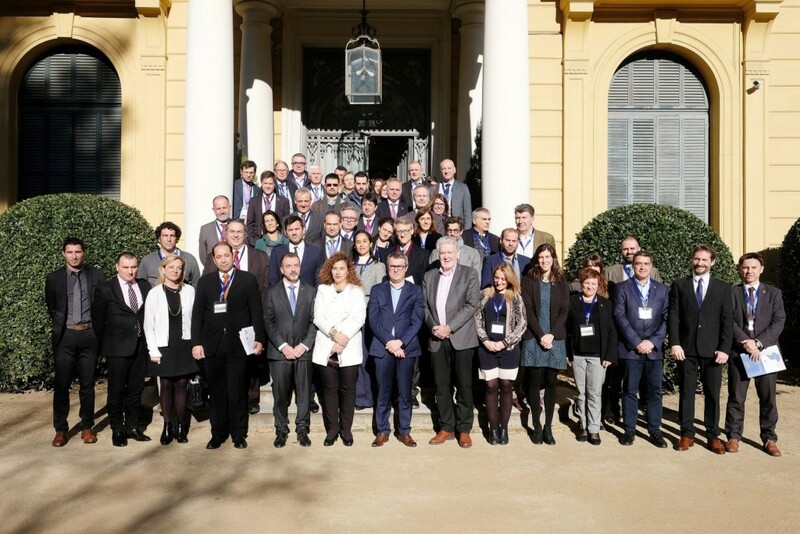 It was held back-to-back with the renewal of the Presidency of the Euroregion Pyrénées-Méditerranée, from the Government of Catalonia to the Balearic Islands, and the organisation of the CPMR Intermediterranean Commission Political Bureau. The signature of the “Mediterranean Cooperation Alliance” was attended in particular by politicians from all the networks involved and will remain open for other key actors to endorse it in the future. Offering firm support to cooperation at political and technical levels between regional and local stakeholders in the EU, the IPA countries and non-European Mediterranean partner countries, as well as among all the components of the four helix: public and private sector, academia and non-governmental organizations/civil society. Speaking following the signature of the Joint Declaration, Christos Bounias, Deputy of the Governor of Western Greece, Presidency of the CPMR IMC, said: “This alliance is the starting point for a long-term collaboration and contribution that our networks of regional and local authorities would like to give to the Mediterranean cooperation and sustainable integrated development in the area. It will produce concrete synergies, actions and projects, improving multilevel governance and increasing the impact of our joint efforts the ground”. Nasser Kamel, Secretary General to the Union for the Mediterranean, underlined the importance of cooperation at Mediterranean level to enhance socio-economic development in all the basin as well as the role of the UfM. He expressed his positive impressions regarding the Alliance and indicated that the UfM is glad to back it to a further extent in relation to the synergies already in place and its mandate. Kamel highlighted the growing need of ‘localizing’ policies and the importance of working in synergy with regional and local authorities in order to effectively enhance Euro-Mediterranean cooperation and integration. 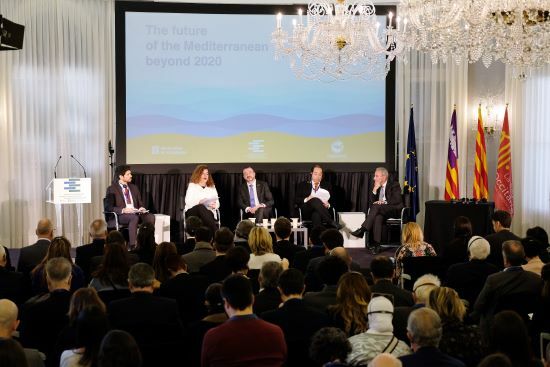 Along with the declaration, the seminar also involved key debates on the Mediterranean region’s future, showing visions from the academia (e.g. on challenges, opportunities and governance), and concrete experiences from territorial stakeholders: EGTCs, PANORAMED project on governance (Interreg MED), AI-NURECC, Med Coast 4 Blue Growth (UfM labelled project), initiatives on Big Data, youth and research, among others. 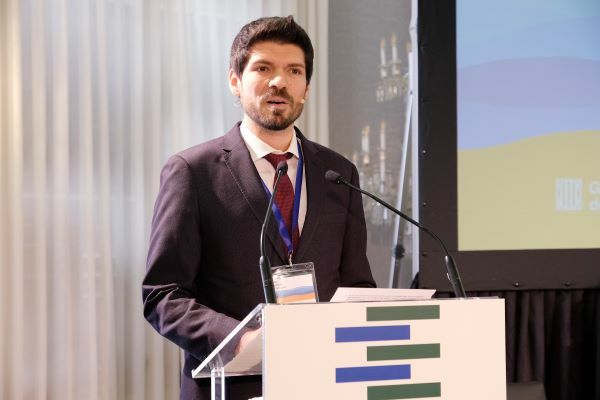 The debates took place at a crucial moment of transition between the current and post-2020 EU programming periods, and on the eve of the European Elections and the renewal of the European Commission. Given specific discussions on the future of Cohesion, Neighbourhood and Development policies – particularly perspectives on territorial cooperation – participants focused their attention on the added value and importance of deploying greater efforts to improving collaboration between partners in support of more efficient Mediterranean cooperation.